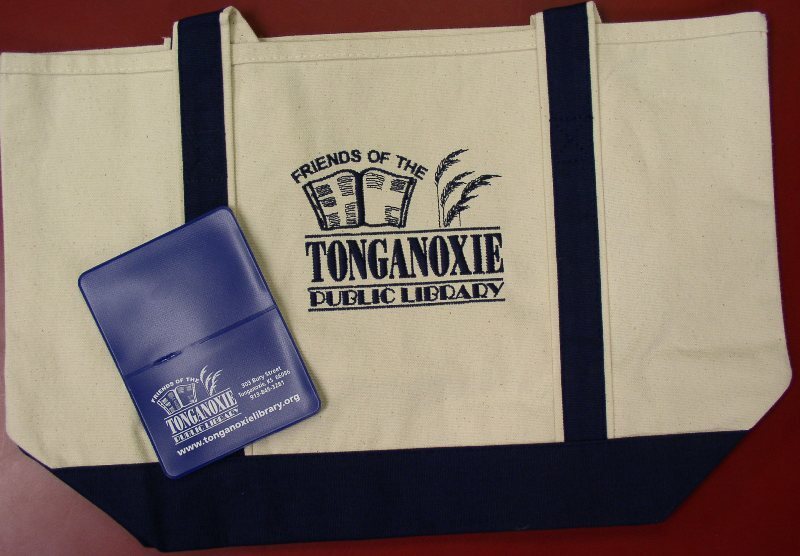 The Friends of the Tonganoxie Library have been enjoying a successful year. The group applied for and received a Challenge Grant from Friends of Kansas Libraries in March, 2005. Their goal was to increase their active membership by promoting the Friends of the Library to newcomers. Yet to be done is a promotional brochure to recruit additional members. It will include photos, a fund raising events calendar, and FOL history. How can so much be done to advertise and attract members for your Friends? Enthusiastic Friends of the Library in partnership with FoKL can help. The application deadline is February 15, 2006. For more information see the FoKL website at www.fokl.net and select FoKL Challenge Grants link.